Halicarnassus is a dynamic and very visual web design. It gives a professional and modern image to your real estate. 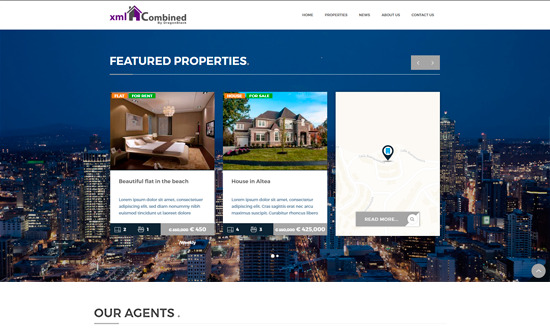 It includes a new Agents section with a personalized tab with all contact information. This website is already available for use.